Safe Food Resources (SFR) is a food safety consulting and training firm specializing in the development and implementation of food safety and quality systems. We support food manufacturers by guiding, educating, and training their teams to build a culture of food safety excellence. To be a force for good, protecting the food supply through education and empowerment of those charged with providing our nourishment from farm to fork using honesty, integrity, faith, and hard work as our foundation for success. We are committed to providing our clients with the knowledge and expertise needed to promote food safety, quality, and regulatory compliance. The Food Safety Modernization Act, or FSMA, dramatically impacts the food safety and regulatory landscape for facilities producing food products regulated by the FDA. 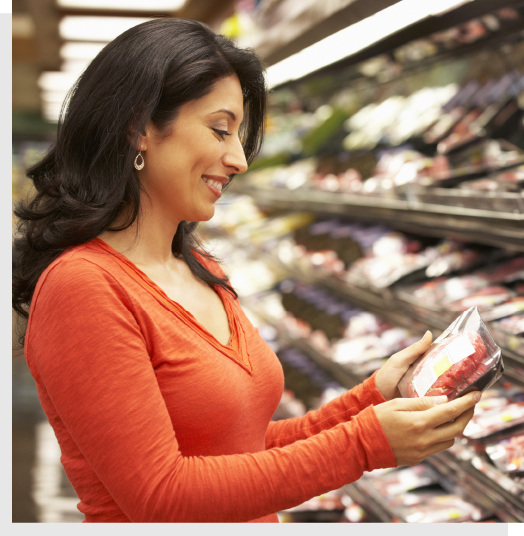 Safe Food Resources and their FSPCA trained Lead Instructors teach the FDA recognized FSMA Preventive Controls for Human Food course and works with clients to design, develop, and maintain (FSMA) Preventive Controls for Human Food food safety plans. Our team of SQF consultants have a proven track record of success helping our clients achieve SQF Certification for food safety and quality. 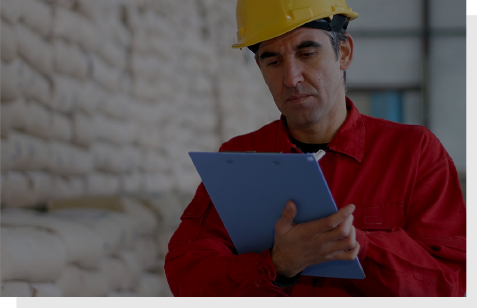 We assess your current situation and build a project plan to develop unique, maintainable policies and procedures that conform to current SQF Audit Standards in a quick, cost effective manner. Our system keeps you informed during the entire project. 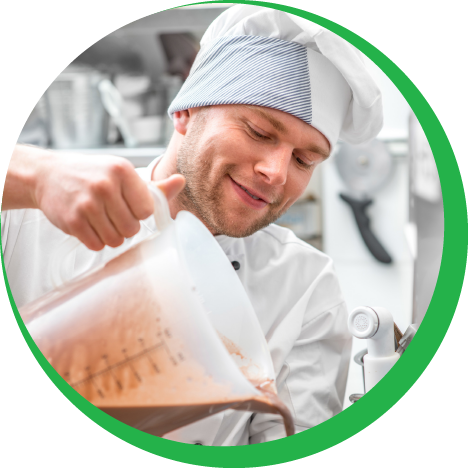 Our HACCP Team will help you identify hazards in your production process and help you find ways to eliminate those hazards before they leave your facility and reach the customer. We work with your team to write a HAACP Plan that meets regulatory requirements. We also provide HACCP Training accredited by the International HACCP Alliance. Foods being imported into the United States of America must now undergo a rigorous approval process by the importer using a qualified individual. Safe Food Resources serves importers as a qualified individual who audits foreign suppliers food safety programs and standards ensuring they meet the requirements of the Food Safety Modernization Act. We also have FSPCA trained Lead Instructors who teach the FDA recognized Foreign Supplier Verification Program (FSVP) course. Safe Food Resources understands the value of an educated work force and we want to provide training that goes beyond the “norm”. We design our classes to ensure that our clients receive relevant and comprehensive direction for their training dollars. 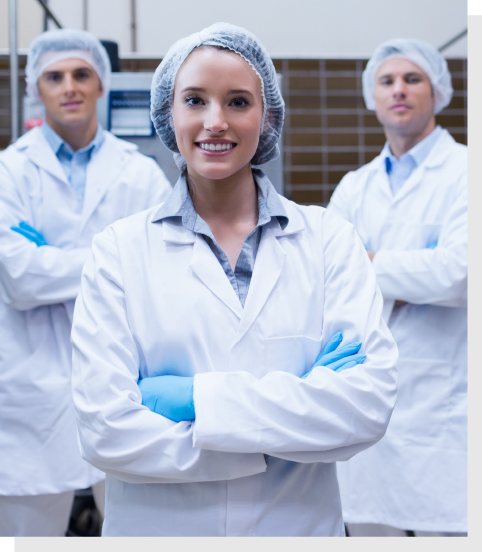 We work closely with our clients to provide extensive training and consulting to food manufacturers and their suppliers to achieve their food safety goals. Contact us today and see how our food safety consulting firm can help you reach your goals!